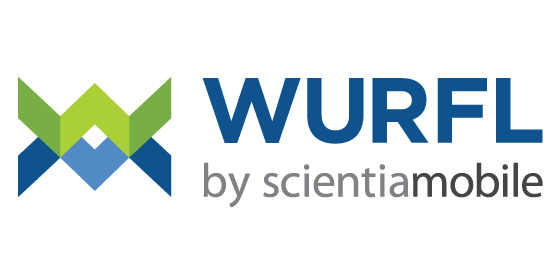 For over 10 years, the WURFL Project has provided device detection through SourceForge. For many developers, WURFL is the first step in creating a great mobile experience. With the founding of ScientiaMobile, we have investing in new and innovative products. Today, ScientiaMobile offers enterprises a number of commercial license options without the limitations of AGPL. Below is a blog (also published on SourceForge) describing the most popular use case for using WURFL. There are literally thousands of device types in use today. 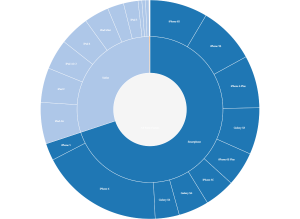 In the Android OS alone, there are over 4,000 permutations of device, screen size, and other significant capabilities. This device diversity provides great choice for consumers. However, this diversity also poses problems for companies and their developers when planning, designing, and analyzing their mobile internet offerings. One way you can address this device diversity by deploying WURFL. WURFL is a tool that lets you detect a mobile device accessing your service and take decisions based on what that device can or cannot do. There are a few important use cases for device detection. Whether your approach to mobile is having a separate mobile experience (e.g.http://m.company.com), or you have adopted a Responsive Web Design (RWD) strategy, device detection can help improve the mobile experience. Detecting and redirecting mobile users to a mobile experience is the most obvious use case for m.company.comsites, but image resizing and employing advanced graphics on smartphones are also compelling cases. 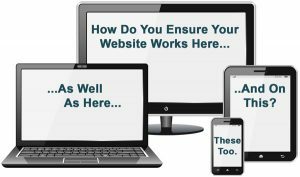 Responsive Web Design provides a good first step for the mobile web. However, for companies that want to take the next step to reduce payload, increase control, and improve the overall experience, device detection is the solution. With a few lines of code, developers can serve right-sized content, multi-serve tricky navigational elements, and guarantee that web pages behave well on all devices. Consumers have been transitioning away from traditional laptops and towards mobile devices as their primary way of accessing the Web. Advertisers have followed this transition and are investing to make sure their mobile advertising reaches viewers. To effectively deliver rich media advertisements to mobile devices, Ad Servers use device detection to 1) assess the size and capabilities of a device to view ads, 2) quickly serve ads targeted to specific devices or device families, and 3) provide analytic support to campaigns. For example, smartphones, feature phones, and tablets sport different dimensions of screens. To overcome this challenge, Ad Networks must detect each device’s capabilities and match rich media advertisements suitable to those capabilities. Next, they quickly serve the advertisements so that the publishers’ pages can maintain a good mobile web experience. location or demographic data to generate a richer profile of visitors to your website.